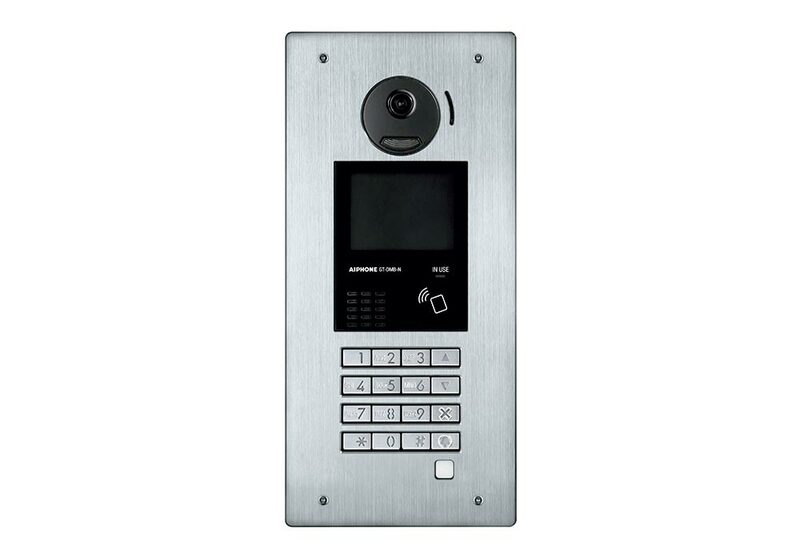 Professional intercom installation will enhance your home security, increase your communication and improve productivity in the workplace. 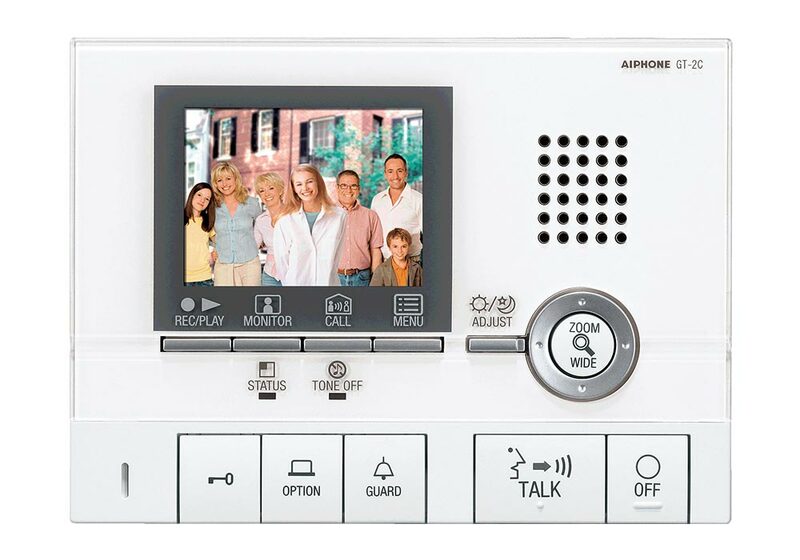 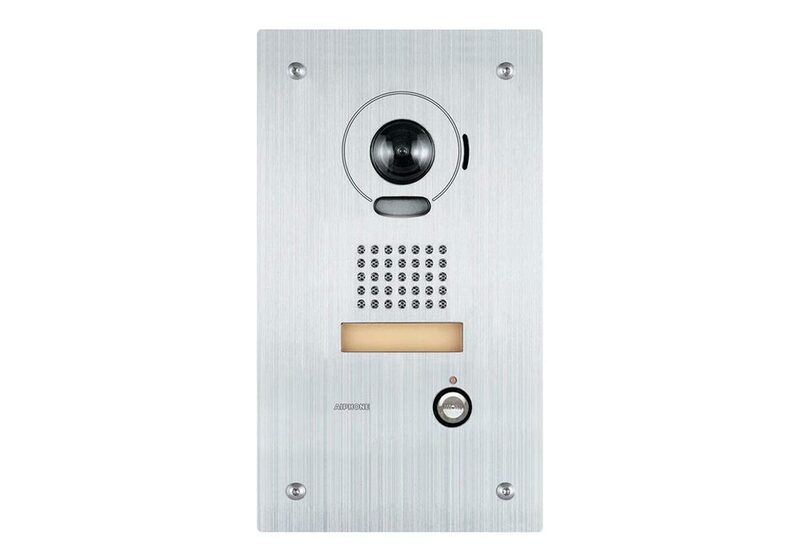 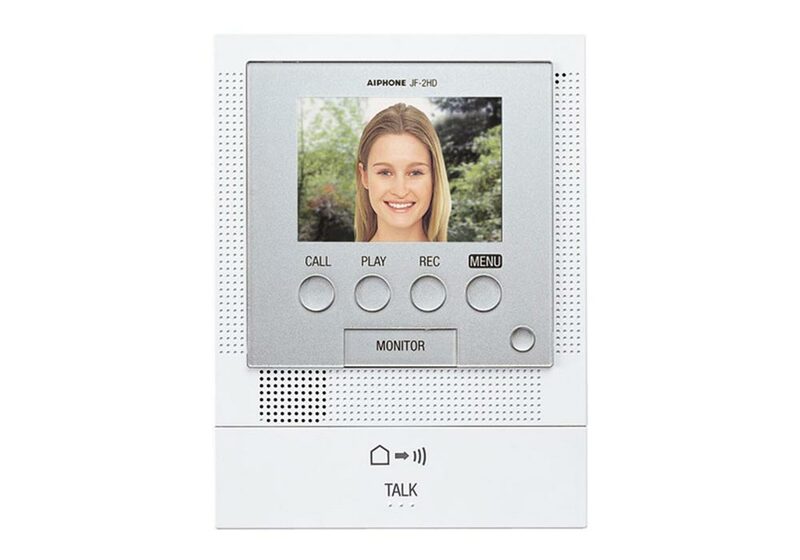 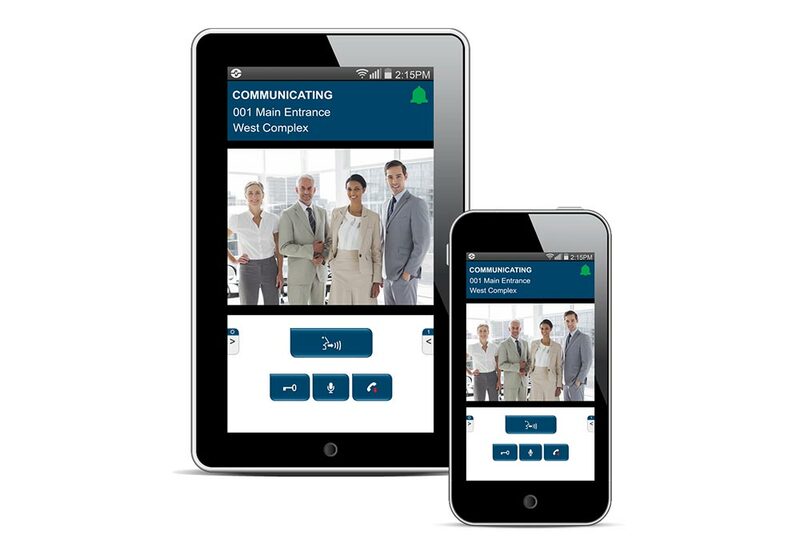 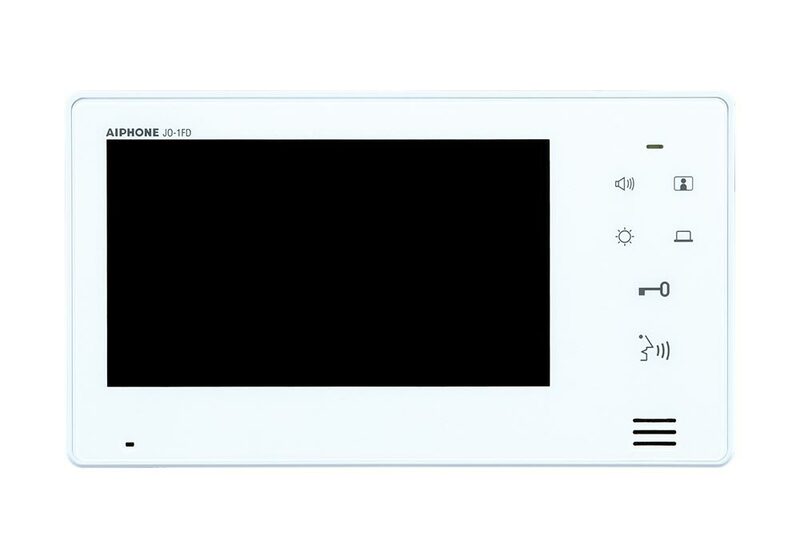 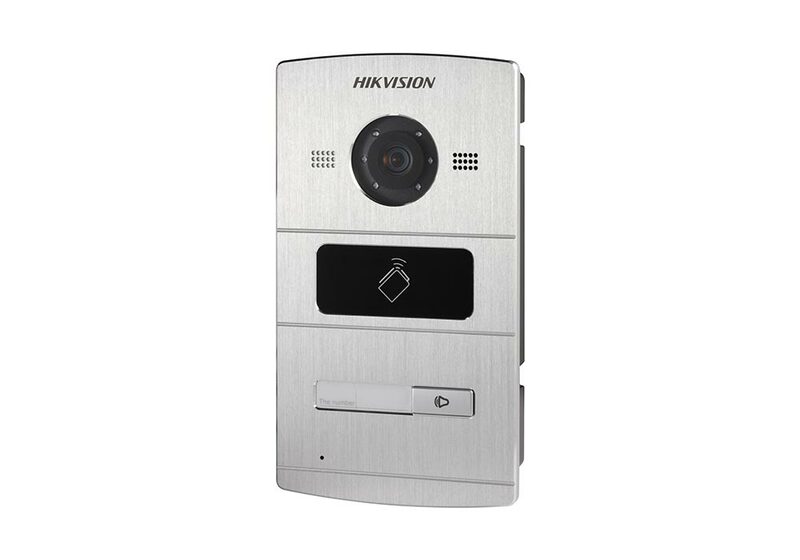 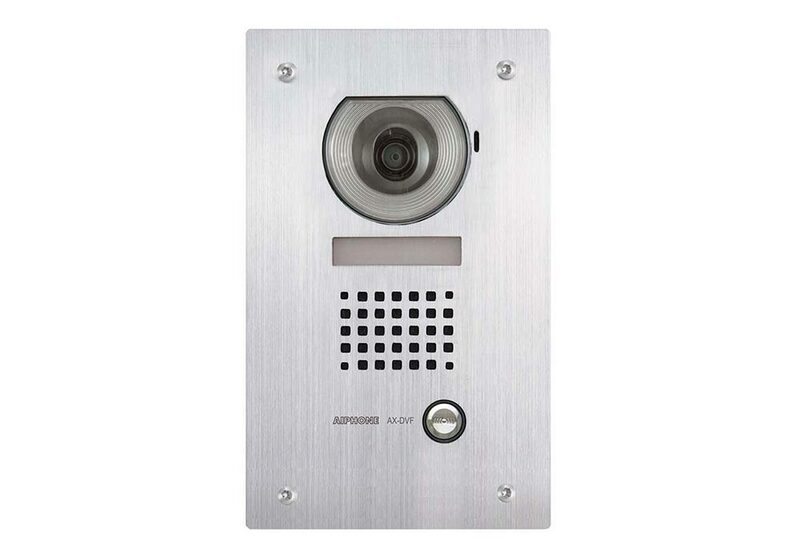 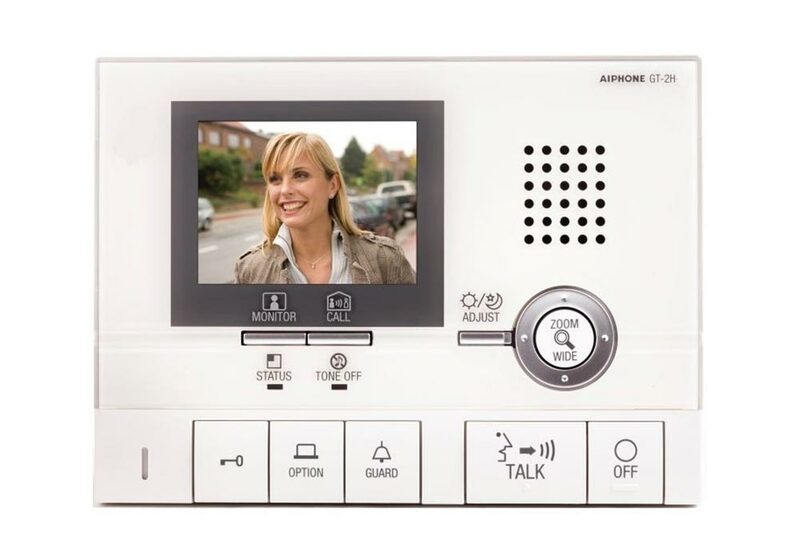 When you choose Sydney Audio & Video to install your intercom, you will receive a high-quality intercom system that gives you total control over the entry points of your building. 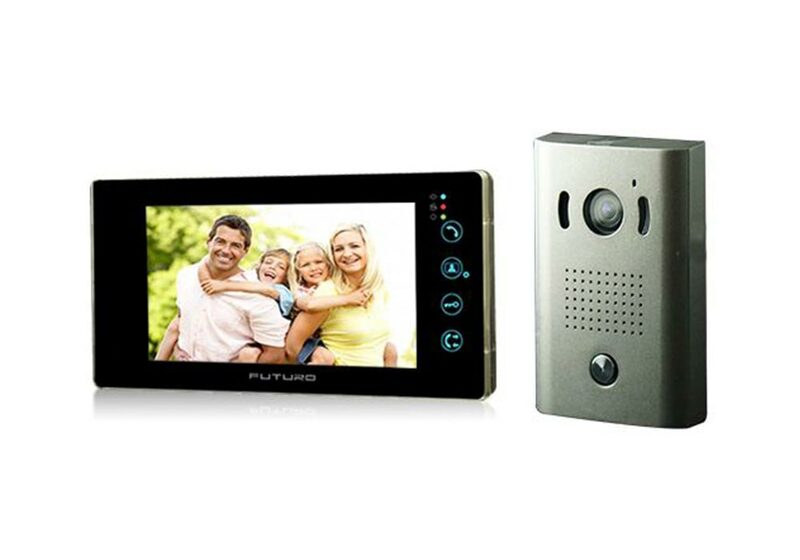 This allows you to safeguard your assets and improve your privacy. 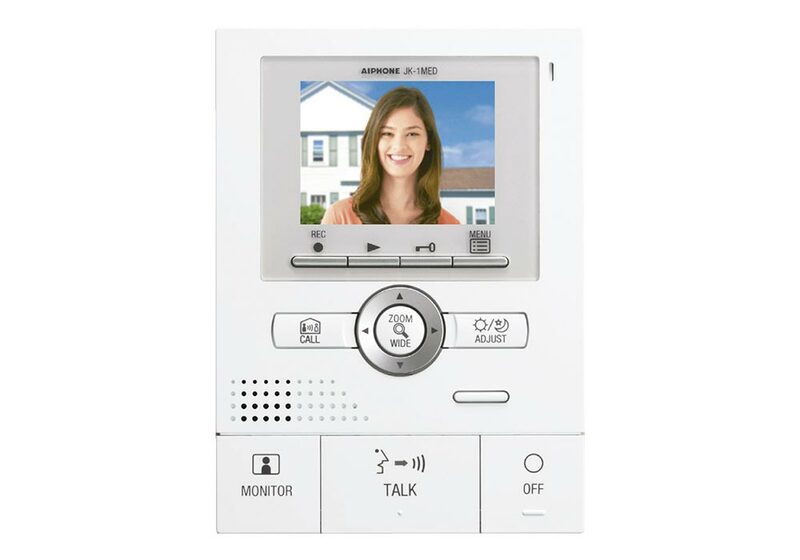 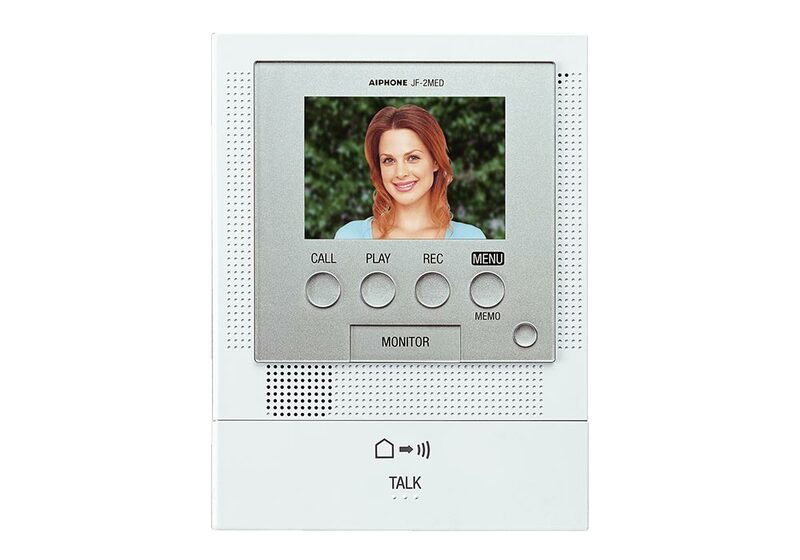 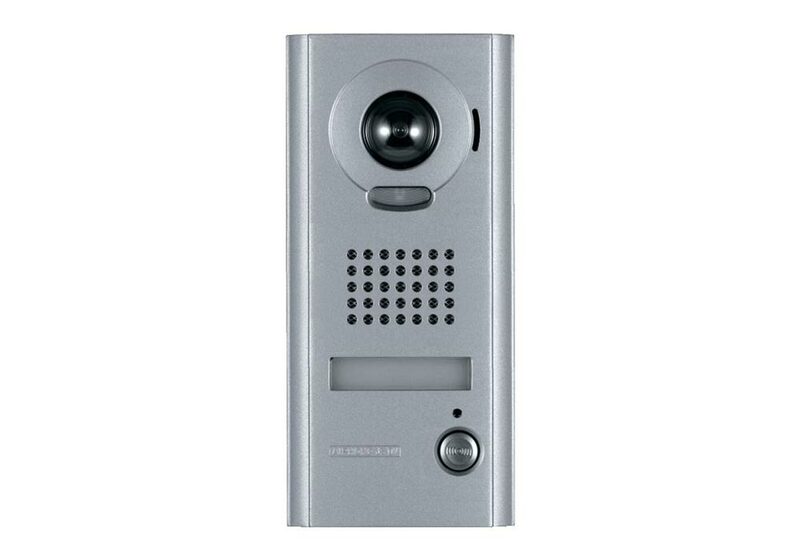 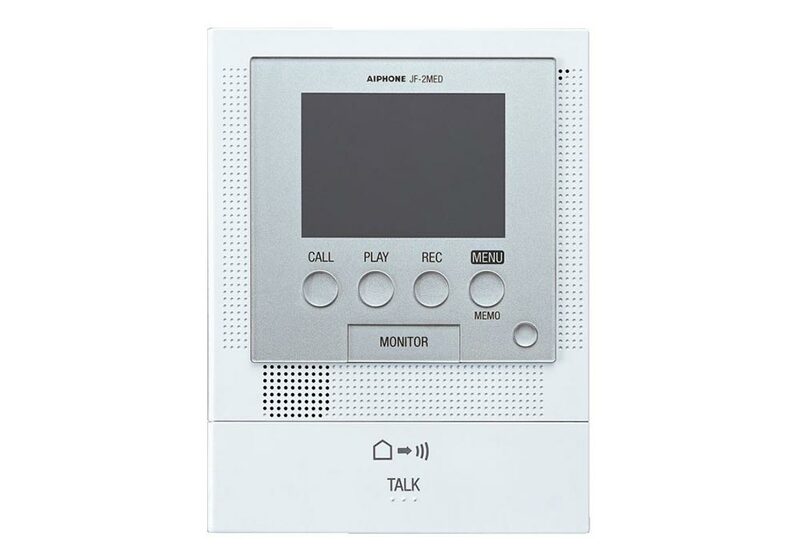 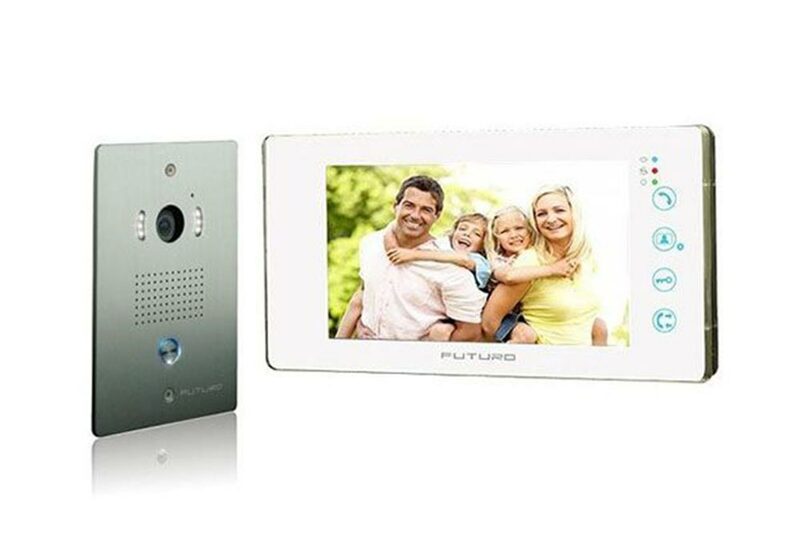 The price of a professional intercom installation will depend on the products and system you choose. 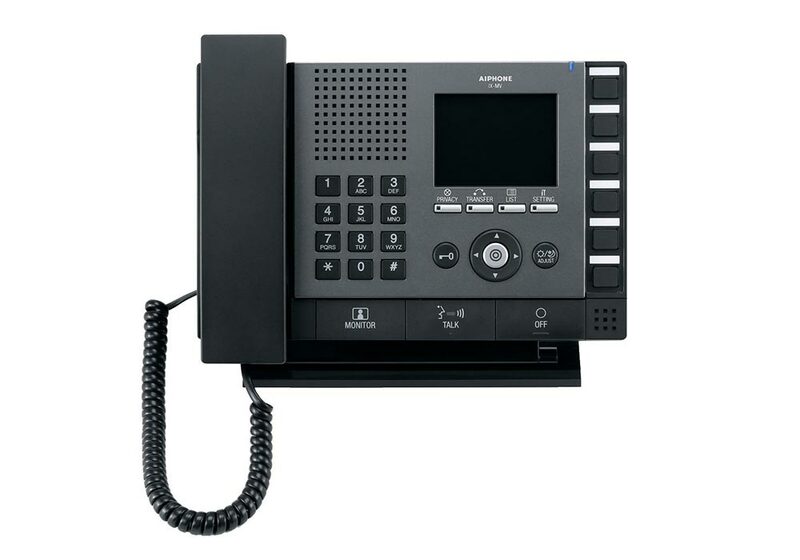 Request a quote from our experts in Sydney today. 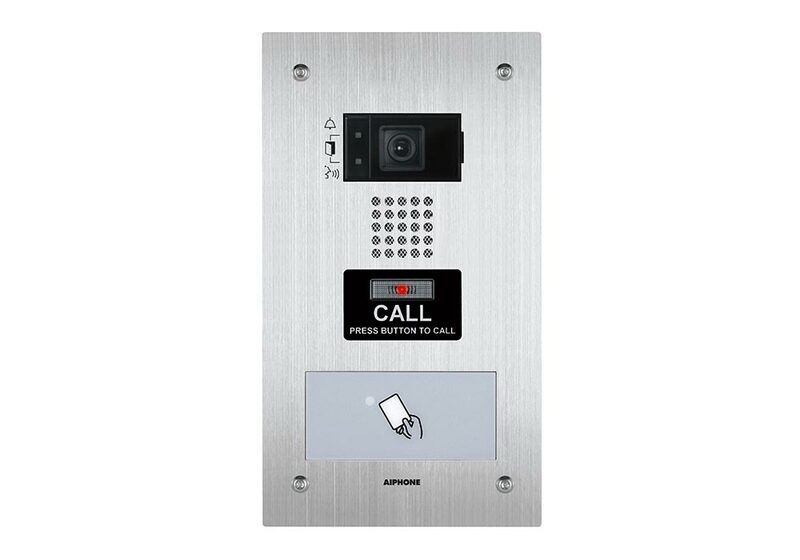 Below is a small selection of our intercom systems.